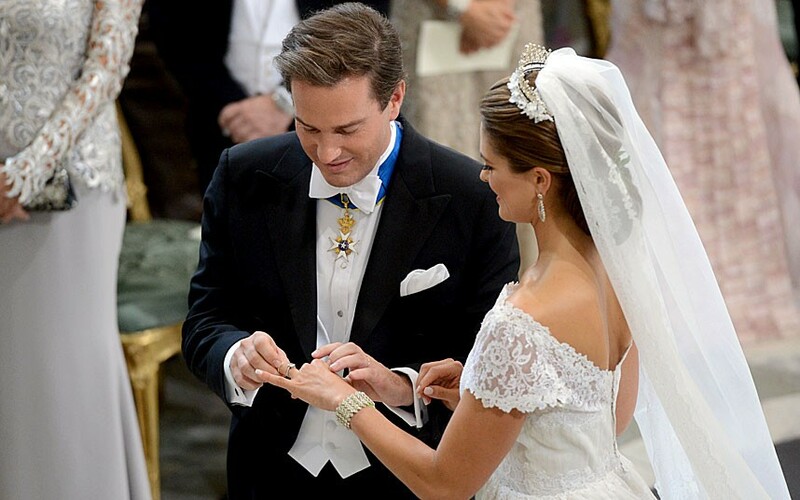 On Saturday 8th June, Princess Madeleine of Sweden and Mr Christopher O'Neill were married in the Royal Chapel at the Royal Palace of Stockholm. The Princess Couple with the bridal attendants. The wedding began at 16.00, and the service was conducted by Chaplain to The King and Bishop Emeritus Lars-Göran Lönnermark. Princess Madeleine's wedding dress was created by the Italian designer Valentino Garavani. The Princess's tiara is privately owned, and was decorated with sprigs of orange blossom. 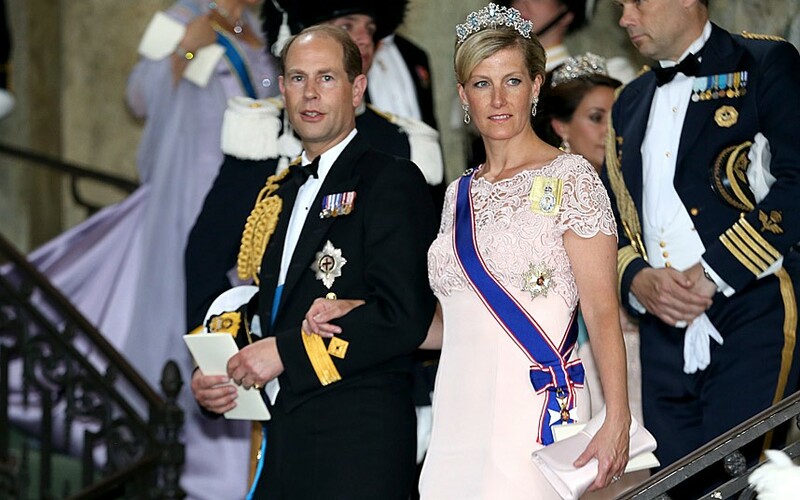 Representing the British royal family: Prince Edward, the Earl of Wessex and Sophie, the Countess of Wessex, leaving the Royal Chapel. 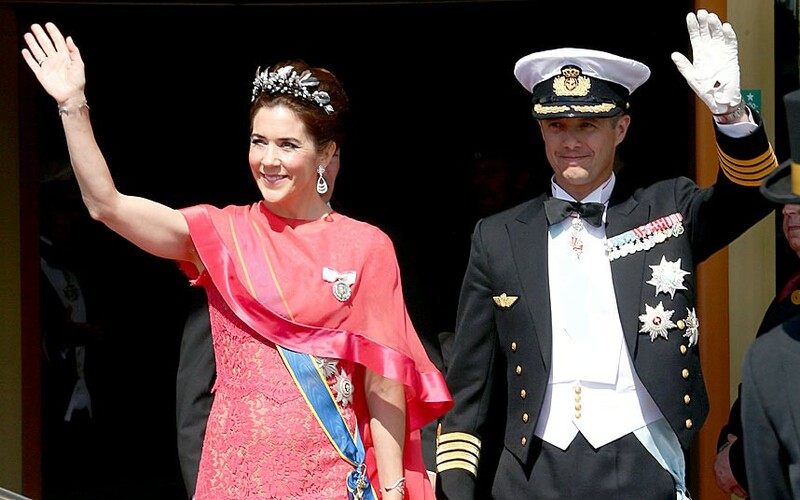 Crown Prince Frederik and Crown Princess Mary of Denmark. The Greek Royal Family was represented by four children of Their Majesties King Constantine II and Queen Anne-Marie of the Hellenes. 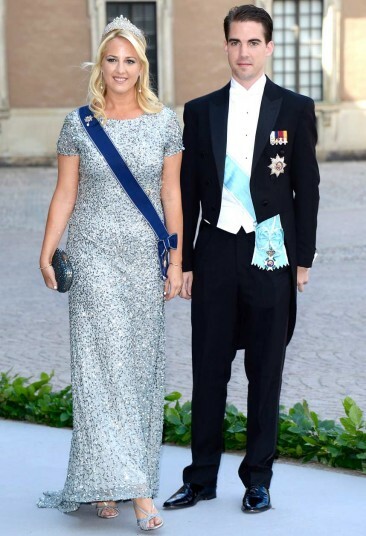 Crown Prince Pavlos of Greece and his wife Marie-Chantal. Prince Nikolaos of Greece and his wife Tatiana. Princess Theodora and her brother Prince Philippos of Greece.